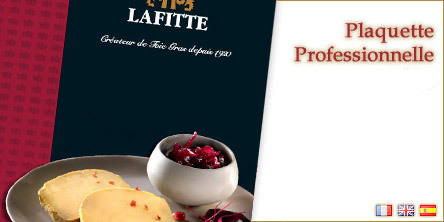 Lafitte exports its products to restaurants, delicatessen and grocery stores in Europe (Spain, Belgium, Luxembourg, United Kingdom, Italy, Portugal, Denmark, Switzerland, Sweden…. 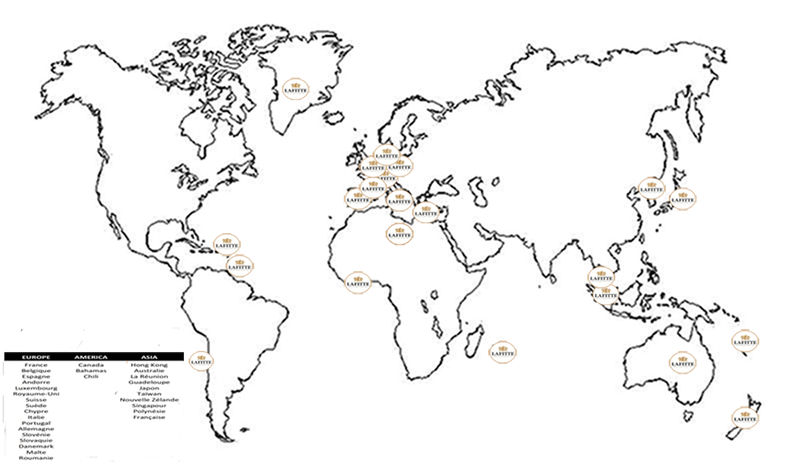 ), in Far East (Japan, Hong-Kong, Thaïland…), in Oceania (New Zealand). We are looking for distributors on new destinations to export our raw foie gras (fresh or frozen) and grocery products elaborated with duck. 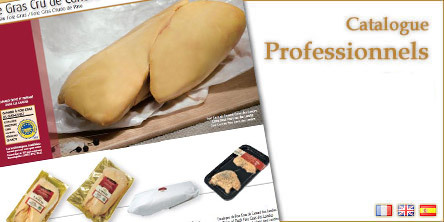 As an emblematic product of gastronomy, « foie gras is part of the French Protected Cultural and Gastronomic Heritage » (Article L654-27-1 of the French Rural Code). With the adoption of this article in 2006, the French Parliament emphasized the outstanding inherited feature of foie gras. Over the last year, foie gras, emblematic product of French gastronomy, has become known and recognized throughout the world. It is now sought-after, tasted and enjoyed in the five continents. Particularly appreciated in Asia and in the Middle-East, French foie gras is mainly consumed in Europe. With this international reputation of a typically French product*, foie gras has become the ambassador of French gastronomy and cooking. 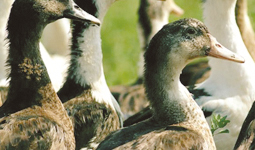 The South West : This is the first producing region of foie gras, filet, and confit of duck ! 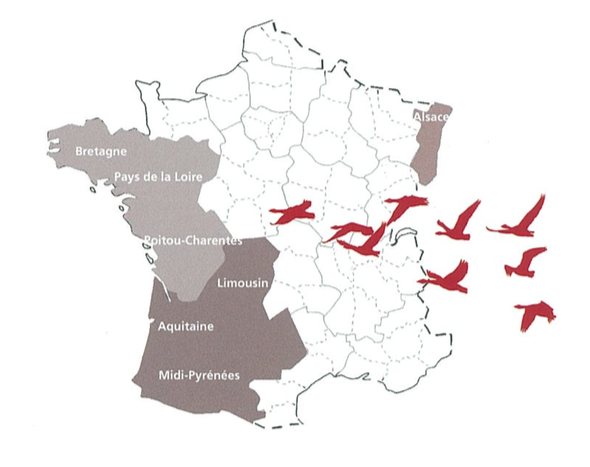 In this large region (Aquitaine, Midi Pyrénées and Limousin) there is a PGI Southwest Duck Foie Gras. The West : Comprising 3 regions (Poitou Charentes, Pays de la Loire and Brittany) this more recent production area ranks just behind the South West. 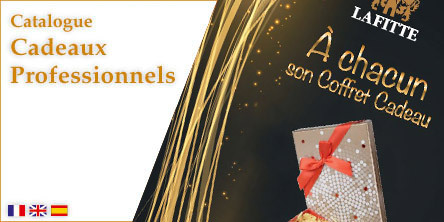 Alsace : Thanks to their tradition of canners, Alsatian businesses continue to actively contribute to the international culinary reputation of foie gras. *In France, foie gras is recognised as Protected Cultural and Gastronomic Heritage.